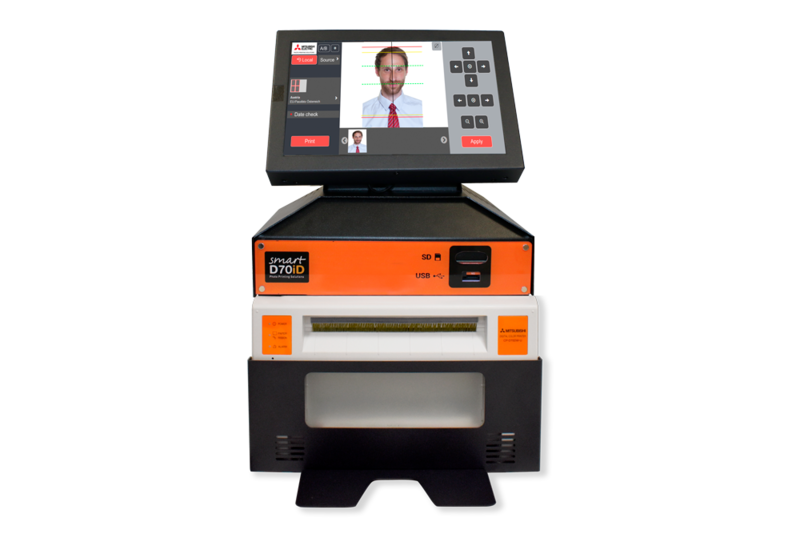 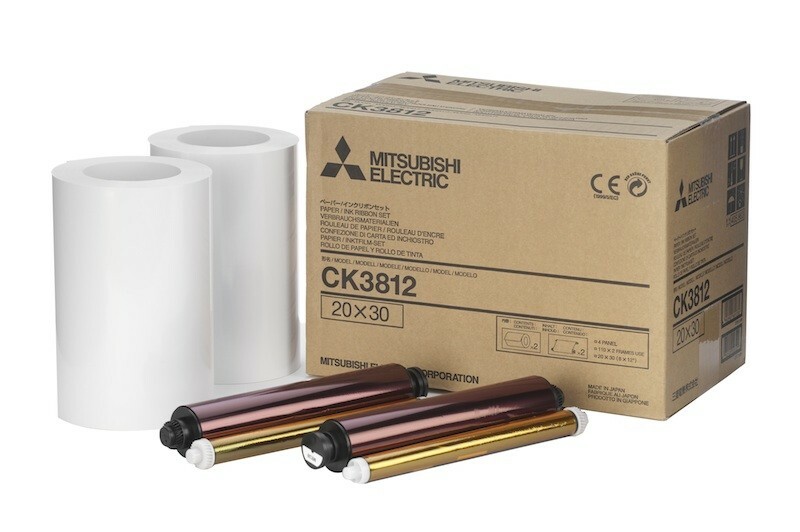 Based in Middlesex, UK, CBJ International Ltd has been trading for over 24 years and has since had a strong history in a vast array of product areas, such as professional photo printing equipment, dye sub photo printers, men’s and women’s toiletries (chemist sundries). 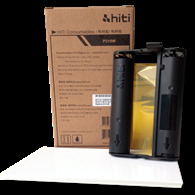 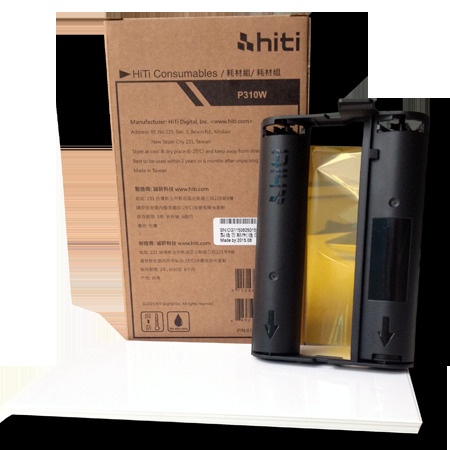 We are primarily suppliers to the photographic, pharmacy and electronics industry. 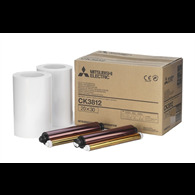 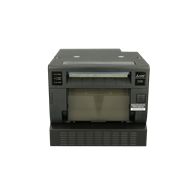 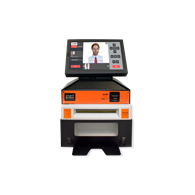 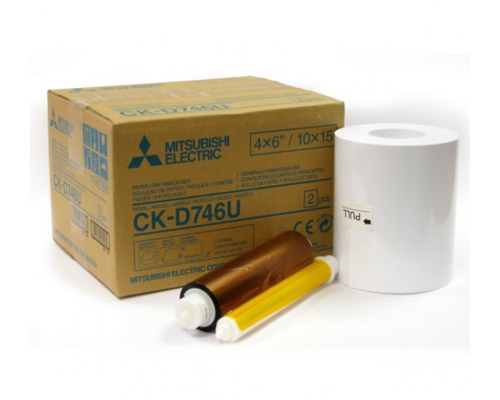 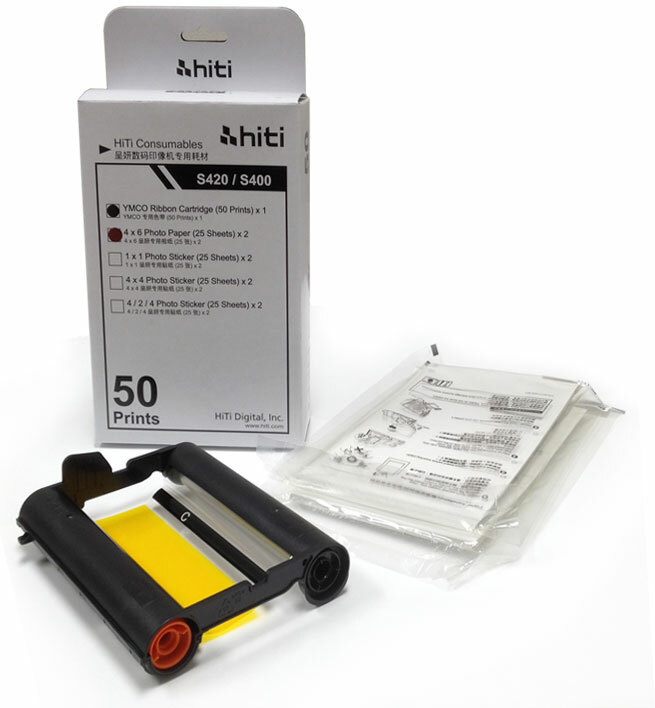 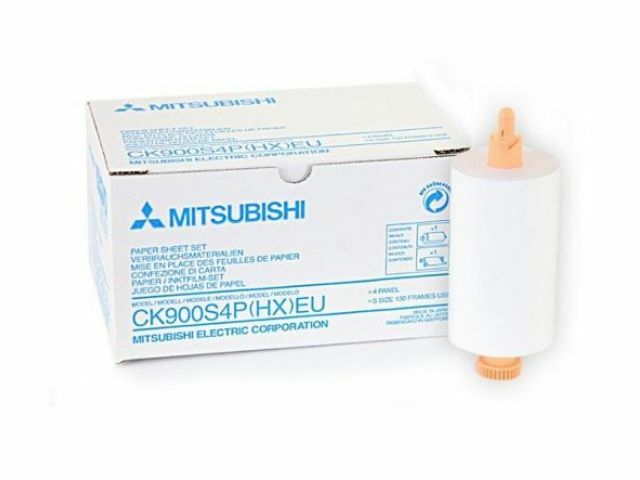 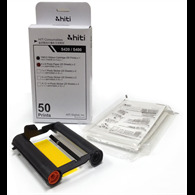 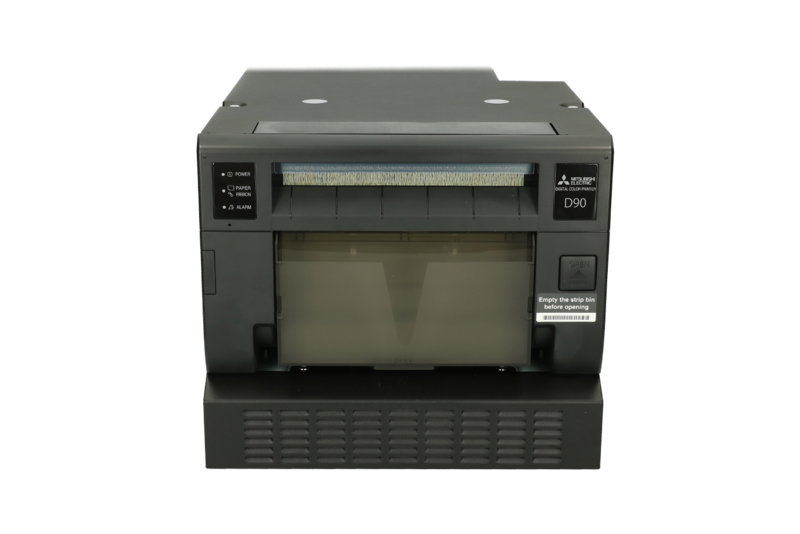 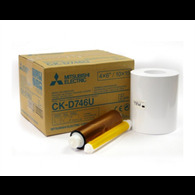 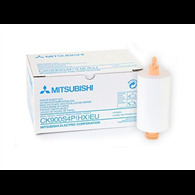 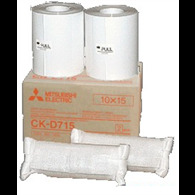 CBJ can also supply anything from batteries, film, digital cameras and memory cards to recording media, minilab supplies and inkjet paper and other sundries all the way up to high resolution photoprinting equipment, dye sub photo printers. 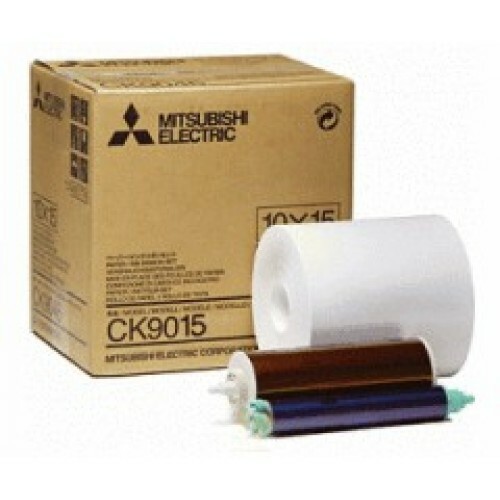 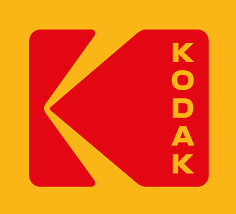 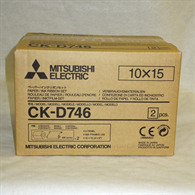 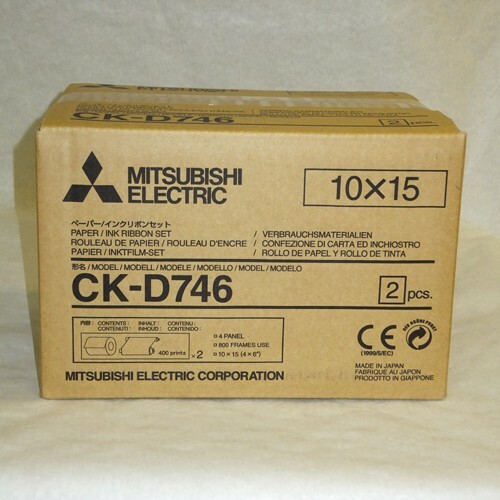 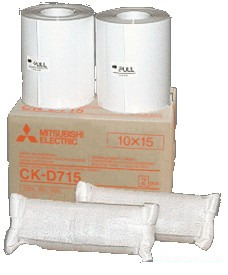 CBJ deals with the most trusted and major brands including Kodak’s dye sub photo printers, Fuji, Mitsubishi, Sony’s professional photo printing equipment, Duracell, Panasonic, men’s and women’s Gillette toiletries.